You may not know this, but, but I was a teacher in my past life. You know, life BC. (Before children.) I was a middle school music teacher, and then a high school choir and orchestra director. Now, this was also my life before crafting, and before my beloved Silhouette Portrait…I had dabbled a bit in DIY for my wedding, but didn’t consider myself very crafty. Now that I am an experienced Silhouette user, I look back at my teaching years and realize just how much easier my life (and how much prettier my classroom!) would have been with my Silhouette Portrait or Cameo to help me out. 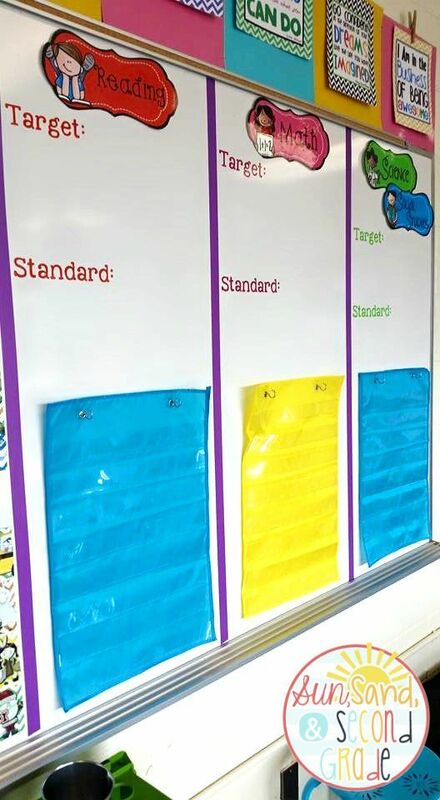 As any teacher knows, there’s SO much more to teaching than actually teaching – a lot of it is organization related – and if you’ve owned a Silhouette for any length of time you know how much it can help out with organizing! And so much more, too. 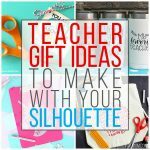 Even though I’m no longer in the classroom, I thought I’d put together a round up of Silhouette project ideas for teachers – whether you’re a newbie Silhouette user or a Silhouette crafting pro, hopefully you’ll find some inspiration in here for your classroom! 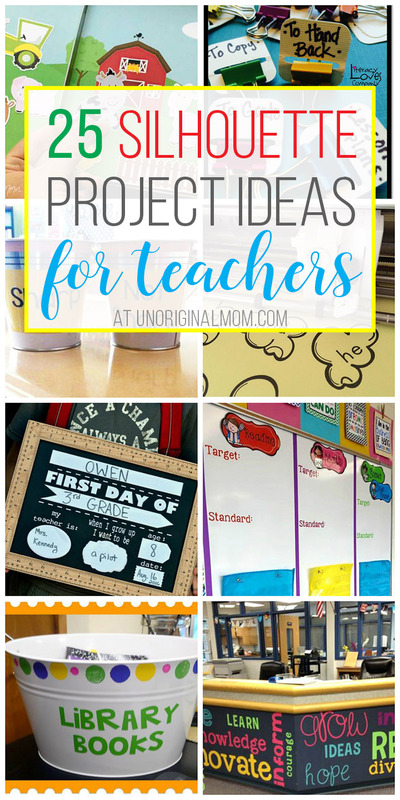 Pinterest Etiquette Reminder: I’d love for you to pin the 25 Silhouette Project Ideas for Teachers collage graphic, but if you’d like to pin individual project ideas, please click through to each blog to pin from the original source! This post contains affiliate links – click here to view my full disclosure. 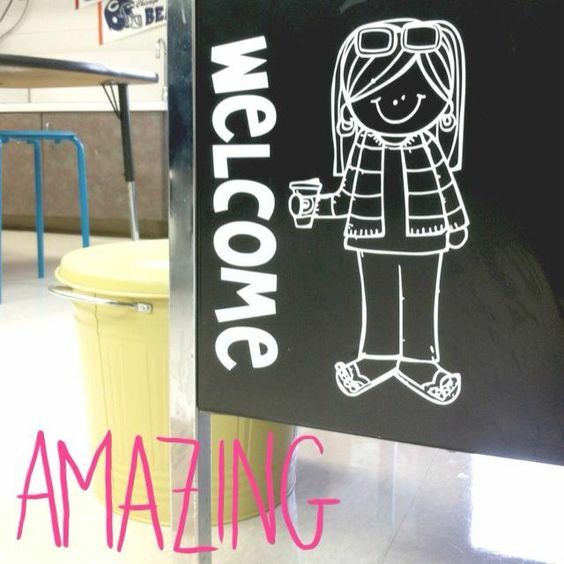 Make the rest of the school jealous of your classroom with some fabulous door decor! Rachelle at What the Teacher Wants used her Cameo to cut that “Oh, Hello” lettering. Swoon! 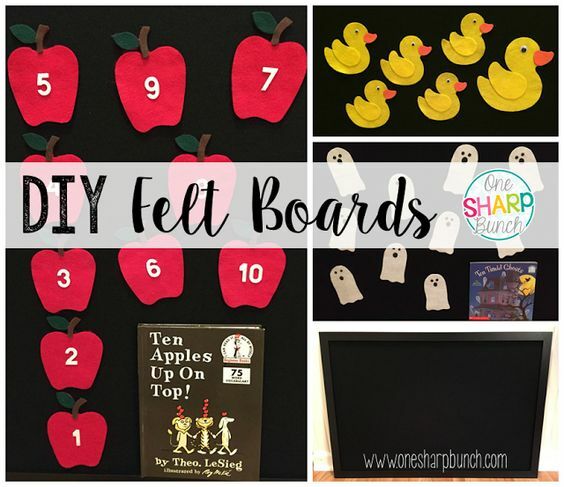 Bulletin boards are a breeze with your Silhouette! I Teach. What’s Your Superpower? 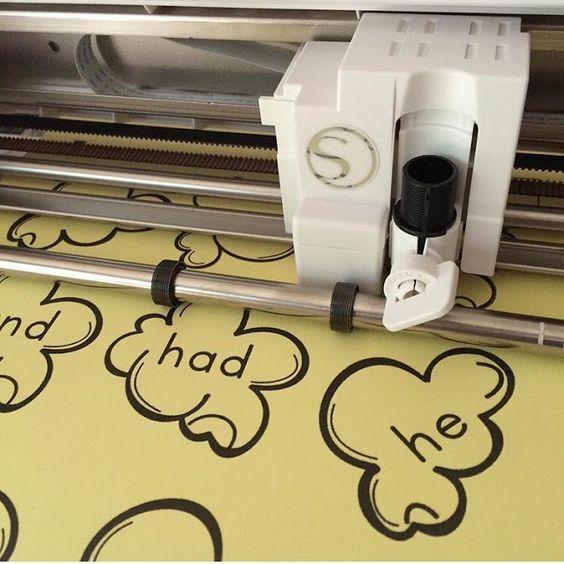 has a quick tutorial on how to print and cut letters like these for a killer bulletin board display. Create all kinds of fun banners and buntings with your Silhouette, too, like this one from Sun, Sand & Second Grade. Cut some oversized letters to make a big statement wall like this one from A Year of Many Firsts. 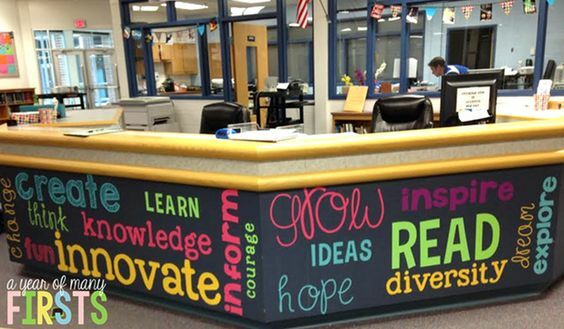 I also love all the big colorful words she made for this library desk! 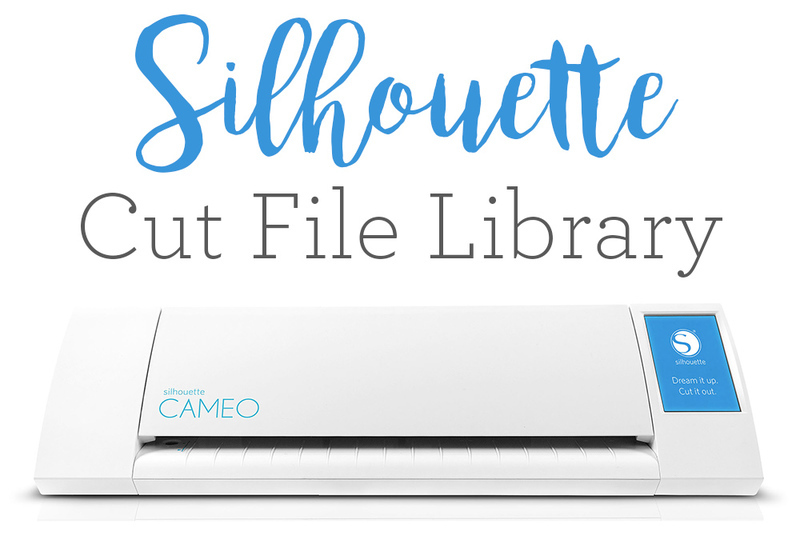 Did you know you can use your Silhouette with your laminator? 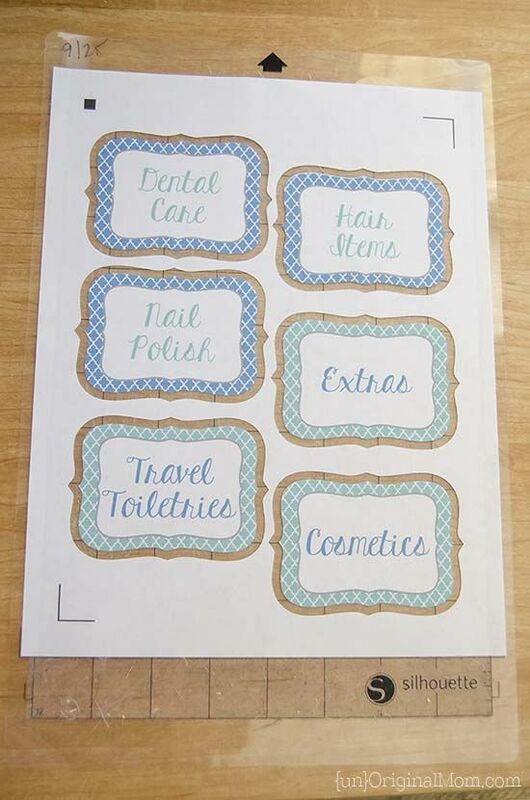 Create durable labels that will last the whole school year with this tutorial I put together! 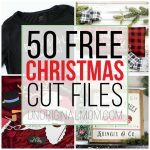 Did you know your Silhouette can cut magnet paper? 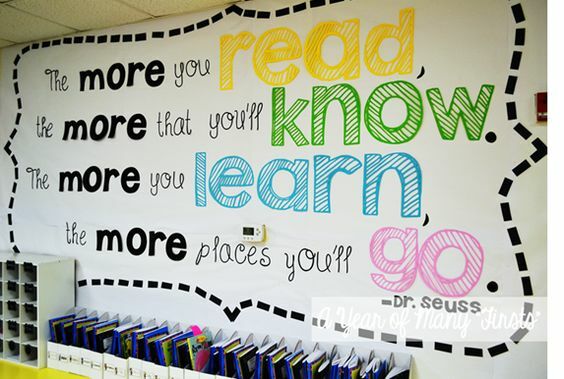 Lots of classroom possibilities there! See how to use it in this tutorial. 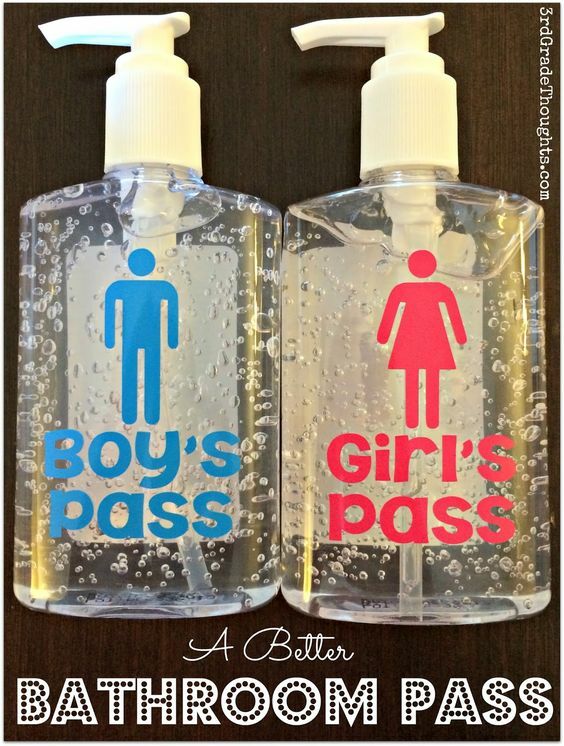 Not only is this a neat Silhouette project, it’s a *brilliant* way to handle the logistics of student bathroom visits and help prevent the spread of germs! Check out this smart bathroom pass system from 3rd Grade Thoughts. 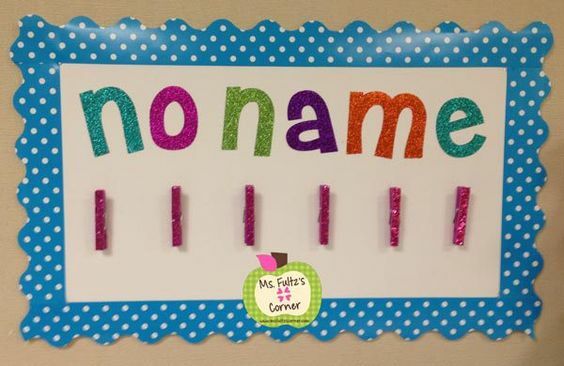 I love this cute way to display “no name” papers that Christi Fultz made with her Cameo. 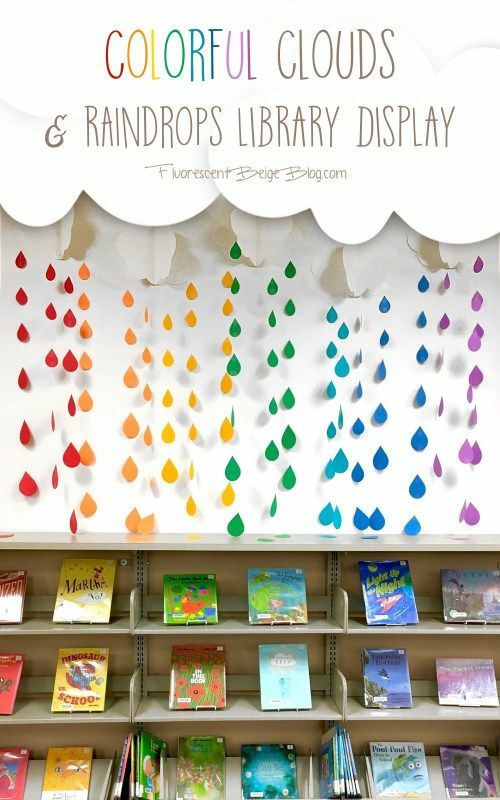 This colorful clouds & raindrops library display from Flourescent Beige Blog is amazing! Add a little personality to your teacher’s desk with some vinyl, like Funky Fresh Firsties did! 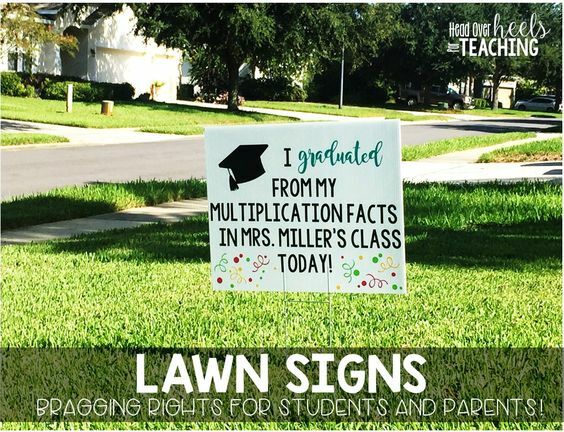 This idea is SO great – make some lawn signs to loan to students as they hit milestones in your class! You’ll be the talk for the neighborhood! See how Head over Heels for Teaching decorated these lawn signs with vinyl here. 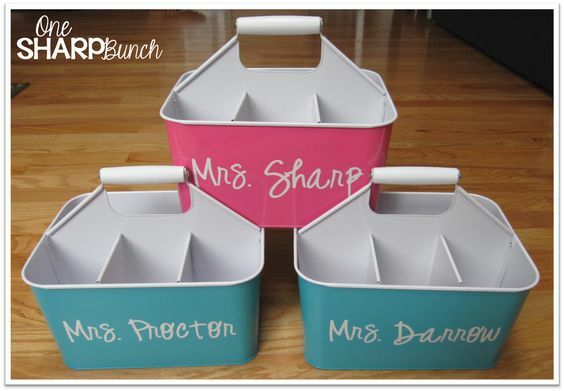 Vinyl is a colorful and fun way to get organized! Sara at Home Life organized these inexpensive drawer sets with vinyl labels to get and stay organized through the whole school year. 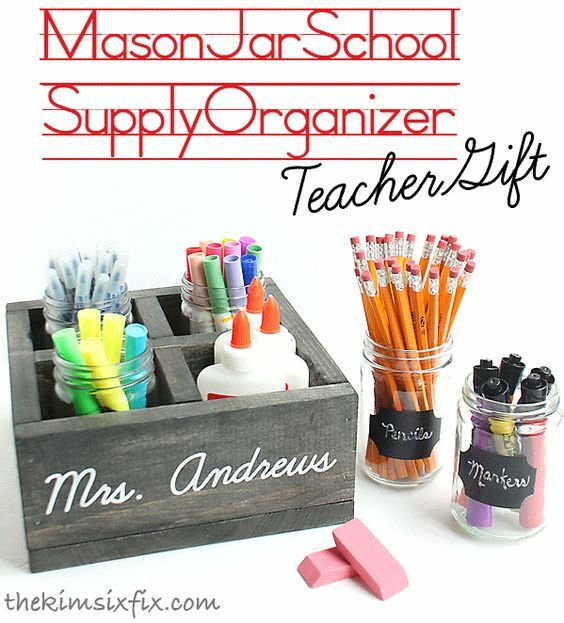 Get your DIY on with The Kim Six Fix and make this mason jar supply organizer box for your desk – then label and personalize with vinyl! 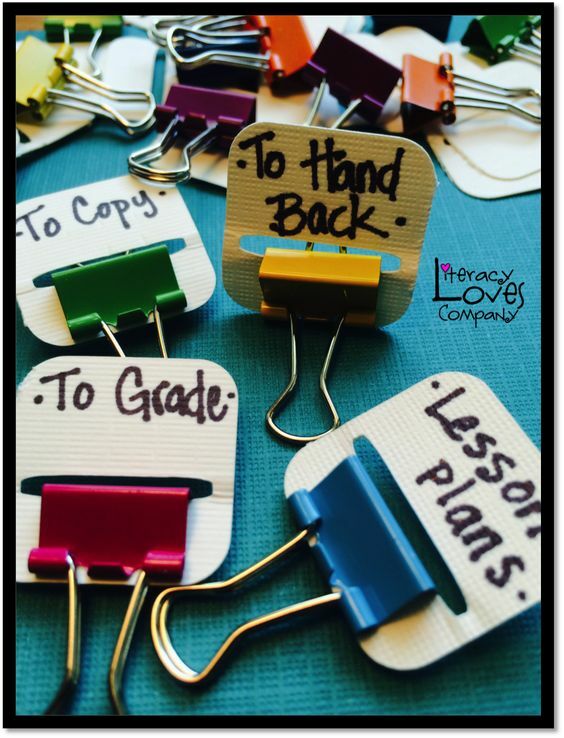 You can buy binder clip labels like this, but they’ll cost you a pretty penny. Why not make them yourself? Literacy Loves Company has the tutorial. Print-and-cut is your BFF! The Male Kindergarten Teacher used his Cameo to make these “popcorn” sight words. 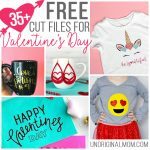 Did you know your Silhouette can help you cut felt? One Sharp Bunch made a felt board! 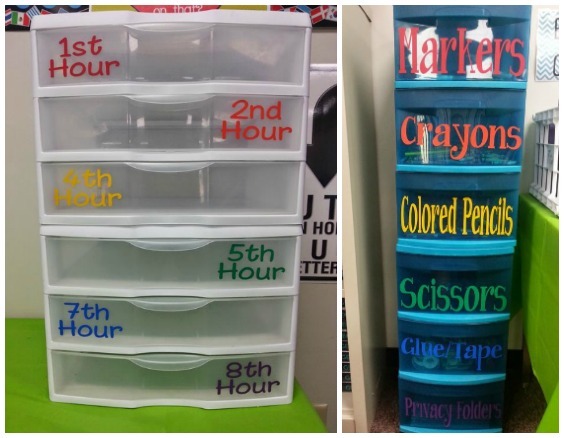 Customize some bins to make sure supplies stay where they’re supposed to and your stuff doesn’t get mixed into the classroom stash. Another idea from One Sharp Bunch! 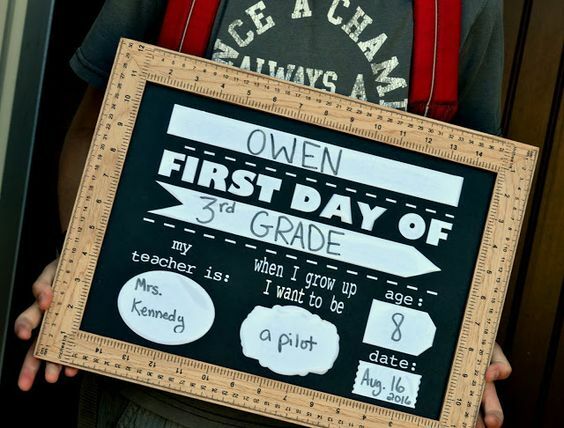 These “first day” boards are a great photo prop…take a photo of each kid with this board at the beginning of the school year, make one for the last day, too, and you’ll have priceless keepsakes to remember your class! See the project at Rachel Teodoro. 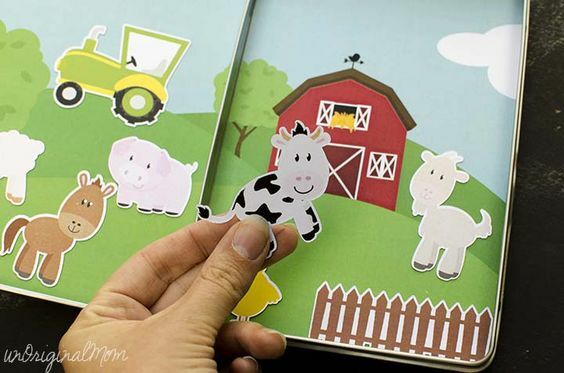 SO many possibilities with stickers! 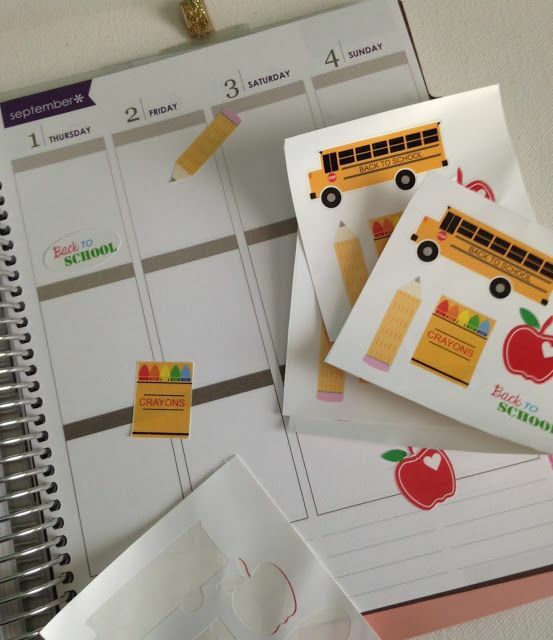 Planner stickers, organizing stickers for your students, reward stickers, labels…and more. 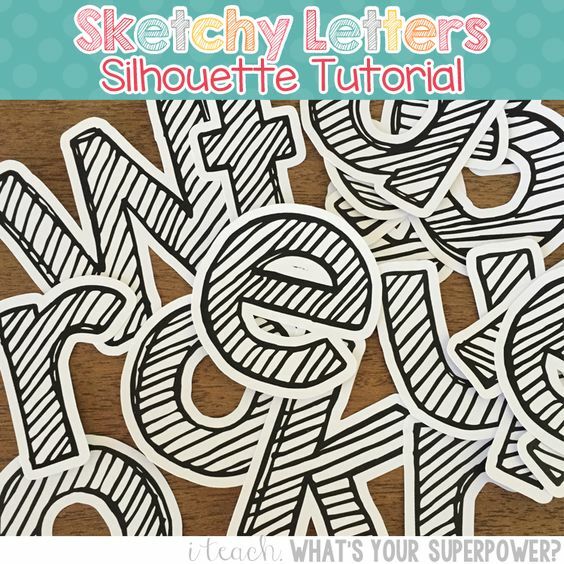 See this tutorial from Silhouette School. Simple and easy way to keep track of all those pencils – AND avoid the pencil sharpener running during class. Great idea from Sun, Sand & Second Grade. 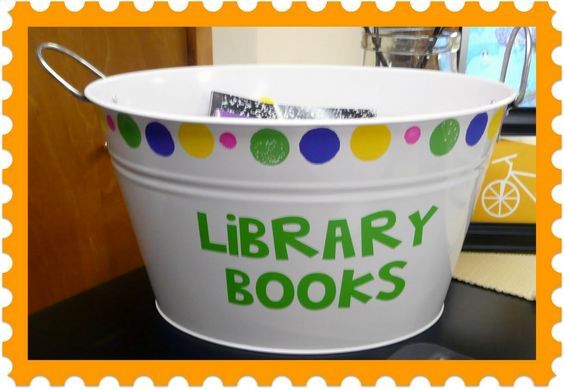 Use vinyl to label a bin for library books to keep them separate from classroom books. 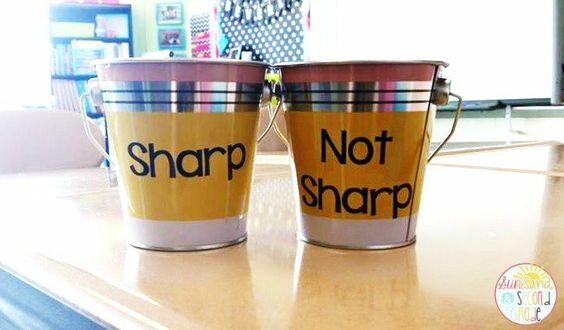 Heck, use vinyl to label all kinds of bins for all kinds of reasons! This idea is from The Very Busy Kindergarten. Writing those objectives and standards on the board every day can be so tedious and time consuming. Define the space on the white board and save yourself from writing at least a couple of words with vinyl! The same idea would work for your daily agenda, too! Great idea from Sun, Sand, & Second Grade. Such a simple idea and yet so smart! So cute with vinyl, too. 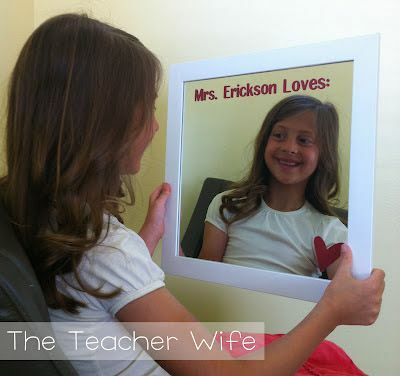 Another great idea from The Teacher Wife. New to the world of Silhouette? 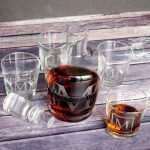 Thinking of buying one – or need to stock up on supplies? 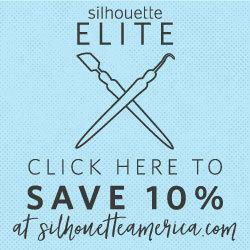 Check out the “Silhouette Elite” link on my sidebar to save 10% at Silhouette America anytime. Or subscribe to my email list via the form below to hear about monthly Silhouette Elite sales that you won’t see advertised on their site or social media! Okay teachers – do you have any other great tips or ideas for using a Silhouette in the classroom? Leave a comment and share them with us!